Europe is the second smallest continent on the planet, after Australia, but what it lacks in dimensions it makes up for in beauty and splendor. Paris, Rome, London and Berlin are stunning, but the huge crowds take away a lot of their charm. 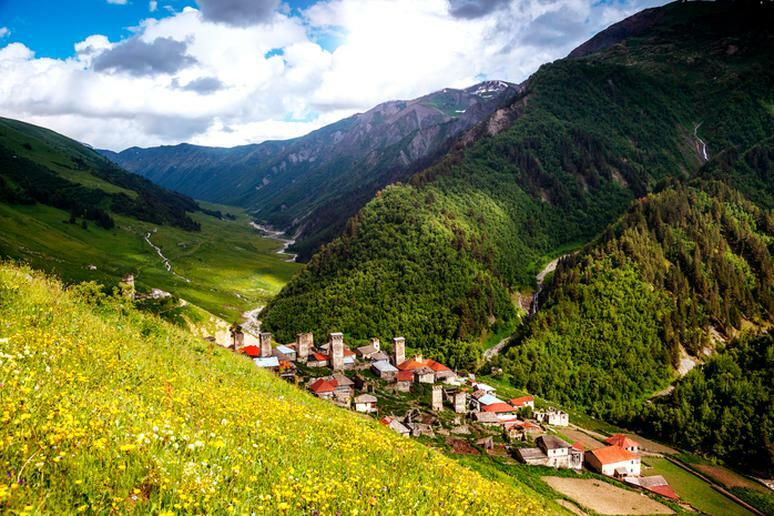 Luckily for the audacious traveler, Europe still has many lesser-known and underexplored towns, villages, mountains, and parks that offer some of nature’s finest. Hidden gems also offer stunning architecture, rich history, bustling local culture, lively entertainment, and adventure opportunities. Even though songs are not written about them (yet), their enchanting atmosphere is appealing. Visit countries you don’t hear much about because they are home to some postcard-perfect and well-preserved ancient cities. Europe is filled with old-fashioned charm, something the better known Alps and Greek isles, for example, are beginning to lack because they have been so commercialized.